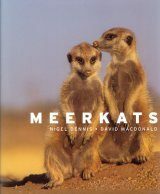 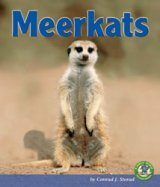 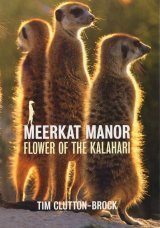 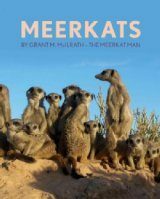 This nature series follows the lives of a family of meerkats living in the Kalahari Desert. 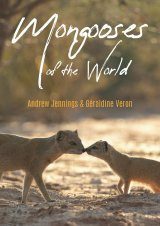 With complicated relationships and rivalries more akin to a soap opera, the show captures these endearing, but often brutal, creatures as they battle over territory, struggle for power, and squabble with their mates. 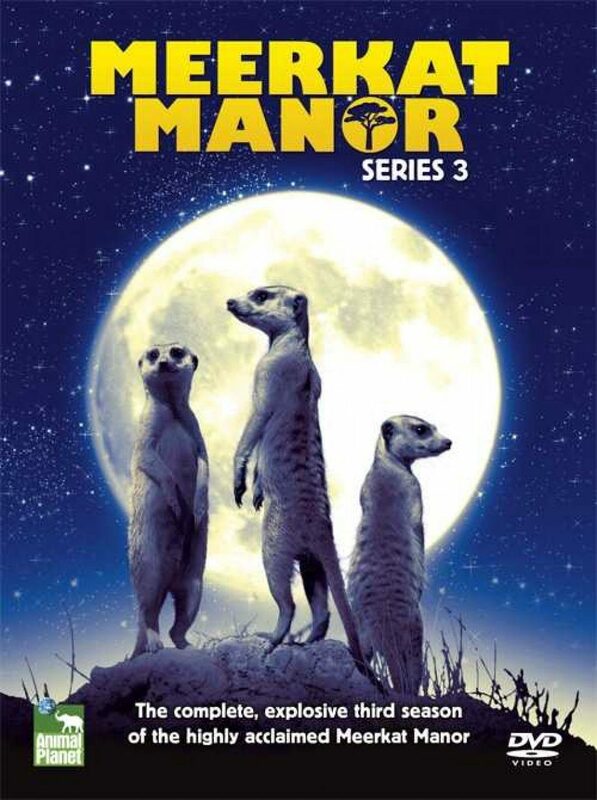 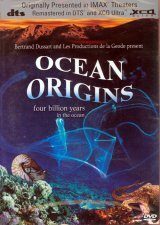 This 4-disc DVD set contains the complete third series, narrated by Bill Nighy.